Siddhartha-Ghai renamed T130246: Text excerpts display letters with descenders cut off from [iOS] Text excerpts display letters with descenders cut off to Text excerpts display letters with descenders cut off. Siddhartha-Ghai added a project to T130246: Text excerpts display letters with descenders cut off: I18n. Devanagari diacritics also seem to be cut. I've checked on Google Chrome Version 68.0.3440.106 (Official Build) (64-bit) on Windows 10, and both ascending and descending diacritics are cut off. Removing the display:block css originating for .oo-ui-optionWidget.oo-ui-labelElement > .oo-ui-labelElement-label seems to solve the issue for me when the styling then falls back to display:inline. The username and show changes link have diacritics cut off. Removing the display:block css seems to solve the issue. Siddhartha-Ghai added a comment to T90382: Special:PendingChanges missing on Hindi Wikipedia though FlaggedRevs is installed. Wierdly enough, it appears that https://hi.wikipedia.org/w/index.php?title=%E0%A4%B5%E0%A4%BF%E0%A4%B6%E0%A5%87%E0%A4%B7:%E0%A4%85%E0%A4%A8%E0%A4%BF%E0%A4%B0%E0%A5%80%E0%A4%95%E0%A5%8D%E0%A4%B7%E0%A4%BF%E0%A4%A4_%E0%A4%AA%E0%A5%83%E0%A4%B7%E0%A5%8D%E0%A4%A0 works while https://hi.wikipedia.org/wiki/%E0%A4%B5%E0%A4%BF%E0%A4%B6%E0%A5%87%E0%A4%B7:%E0%A4%85%E0%A4%A8%E0%A4%BF%E0%A4%B0%E0%A5%80%E0%A4%95%E0%A5%8D%E0%A4%B7%E0%A4%BF%E0%A4%A4_%E0%A4%AA%E0%A5%83%E0%A4%B7%E0%A5%8D%E0%A4%A0 doesn't. Wondering if collection of article review statistics is running. Have users been granted review rights via https://hi.wikipedia.org/wiki/विशेष:सदस्य_अधिकार ? 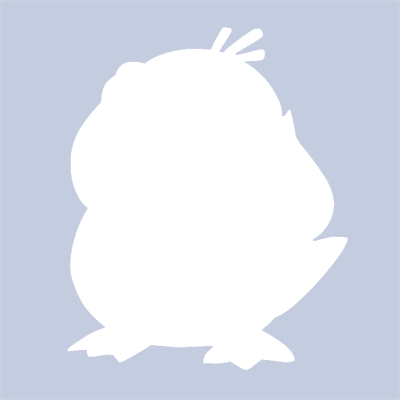 Siddhartha-Ghai added a comment to T53846: Cursor not moving past "ग्र" and other multiple code-unit grapheme clusters on left arrow key press. Seems to be fixed now, though probably needs to be tested extensively before closing. 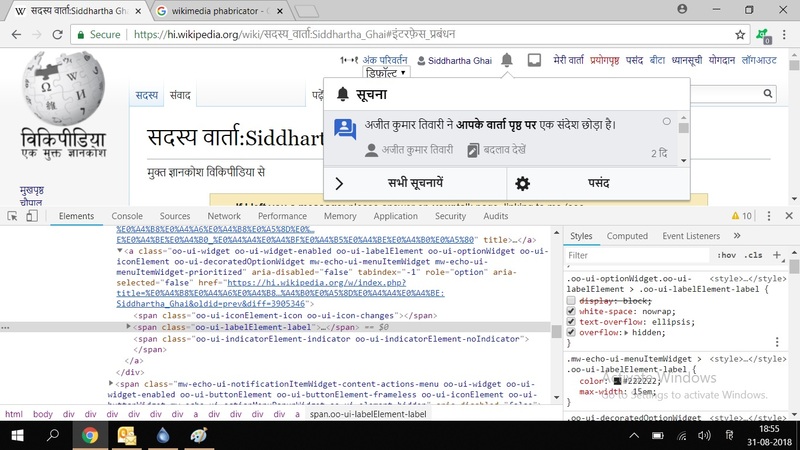 Siddhartha-Ghai added a subtask for T43348: [DO NOT USE] Hindi Wikiprojects (tracking) [superseded by #Hindi-Sites]: T90382: Special:PendingChanges missing on Hindi Wikipedia though FlaggedRevs is installed. 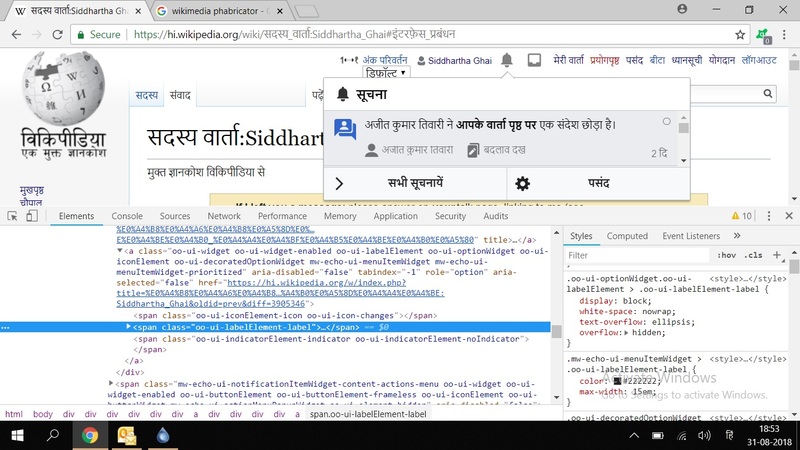 Siddhartha-Ghai added a parent task for T90382: Special:PendingChanges missing on Hindi Wikipedia though FlaggedRevs is installed: T43348: [DO NOT USE] Hindi Wikiprojects (tracking) [superseded by #Hindi-Sites]. Siddhartha-Ghai created T90382: Special:PendingChanges missing on Hindi Wikipedia though FlaggedRevs is installed.